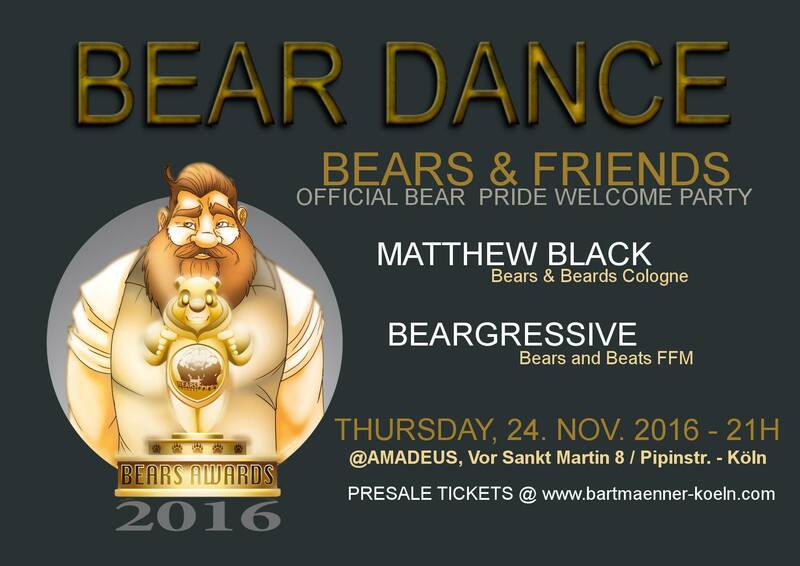 BEAR DANCE - The Official Welcome Party of the Bartmaenner Koeln E.V. ! For Bears and Friends!